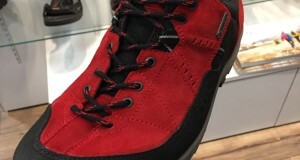 A great crossover boot from Merrell! 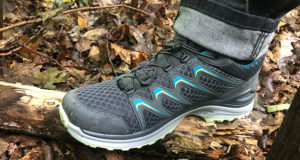 Summary : Comfortable, easy to wear both on the road and on the trail. 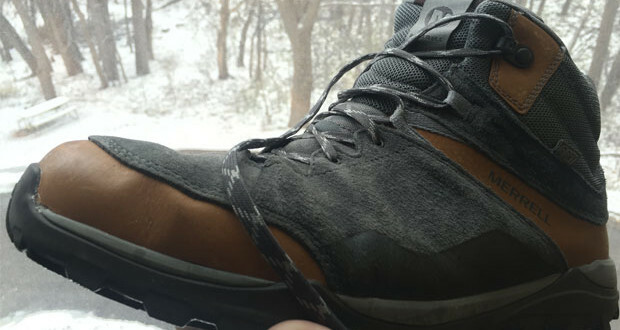 I own boots that range from smooth leather to fully-fabric construction. 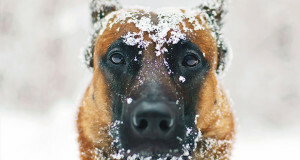 Each of them serve a unique purpose, and just about all are dictated by the weather I’m likely to encounter. The Merrell Fraxion Mid combines PU coated Waterproof leather along waterproofed fabric to make this upper the perfect choice for just about any conditions. 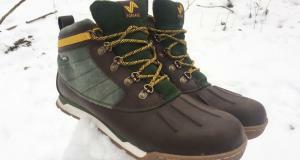 Too often, I find that “waterproof” means unbreathable. This isn’t the case with the Merrell Fraxion Mid. 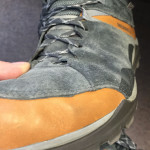 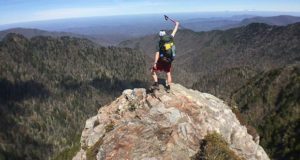 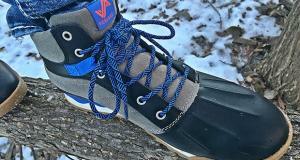 I’ve had the opportunity to wear them on both mid-summer hikes, as well as through fresh snowfalls – and they’ve held up great under both conditions. 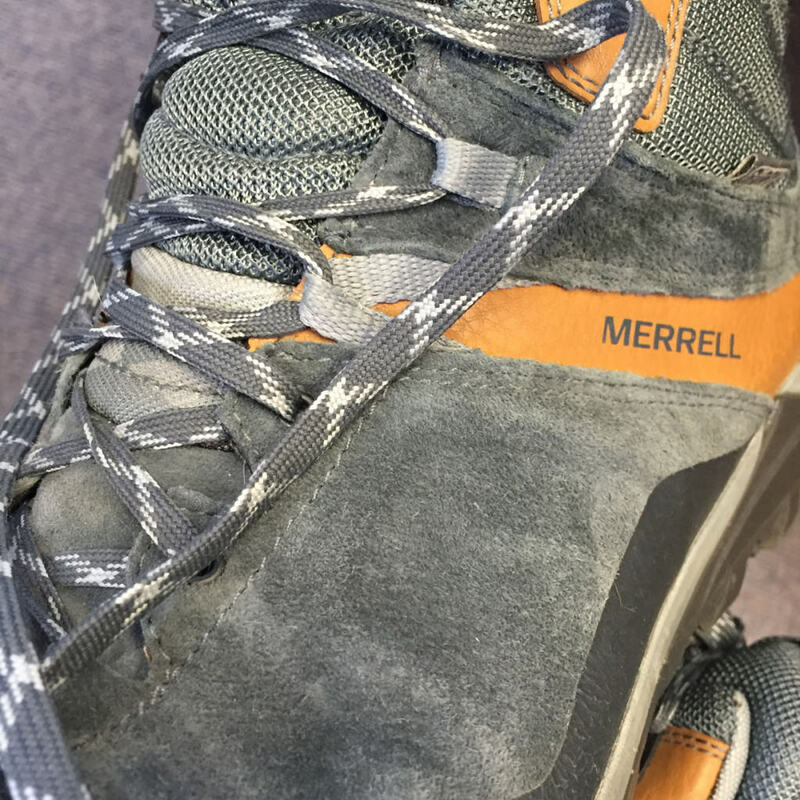 I own the Brown Sugar color way of the Merrell Fraxion, which is a combination of grey and light brown. 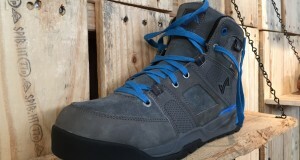 Like I mentioned earlier, I’ve found them to be just at home on the trail as at a after work happy hour. 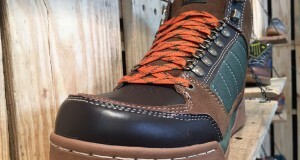 If something more traditional is up your alley, they also come in a Chocolate Brown and Black. 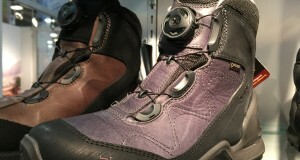 In addition to looking great, they’re equally as comfortable. 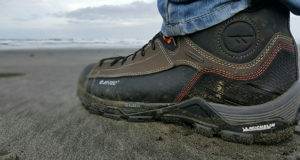 I’ve spent countless days wearing them, with very little “breaking-in” period that you might find in traditional hikers. 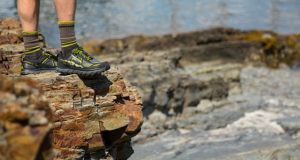 The footbed itself is removable, allowing for a quick airing out. 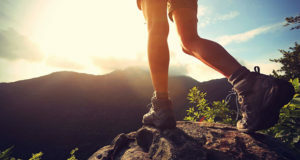 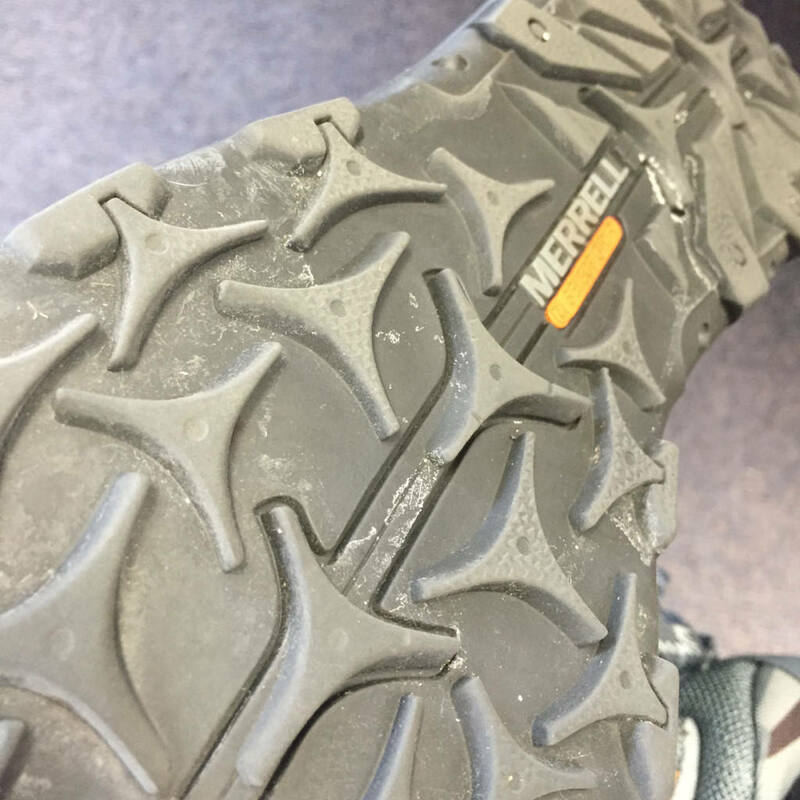 The heel features Merrell’s air cushion which only adds to the comfort of wearing these boots for extended periods. 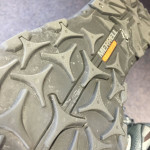 If you’re on the hunt for an on-road / off-road hiking boot – the Merrell Fraxion Mid are a great seletion. 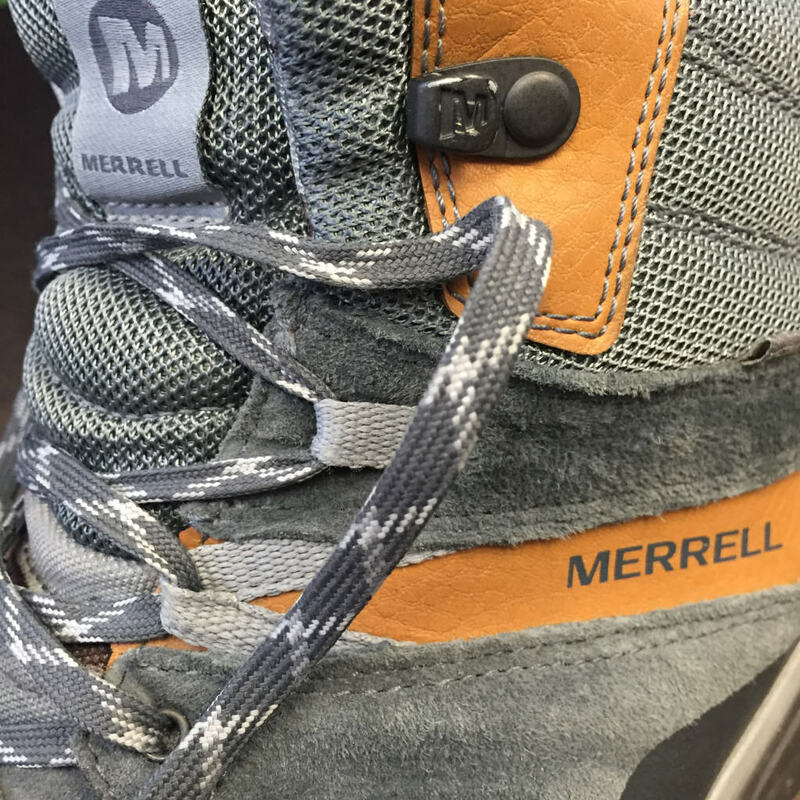 Merrell has a legacy of creating well-built footwear, and these are no exception.